This refined tote bag showcases an architectural woven pattern that mixes the trademark Club workmanship with soft contrasting nappa panels. The result of many hours of skilled work, the motif is inspired by the facades of modern skyscrapers. 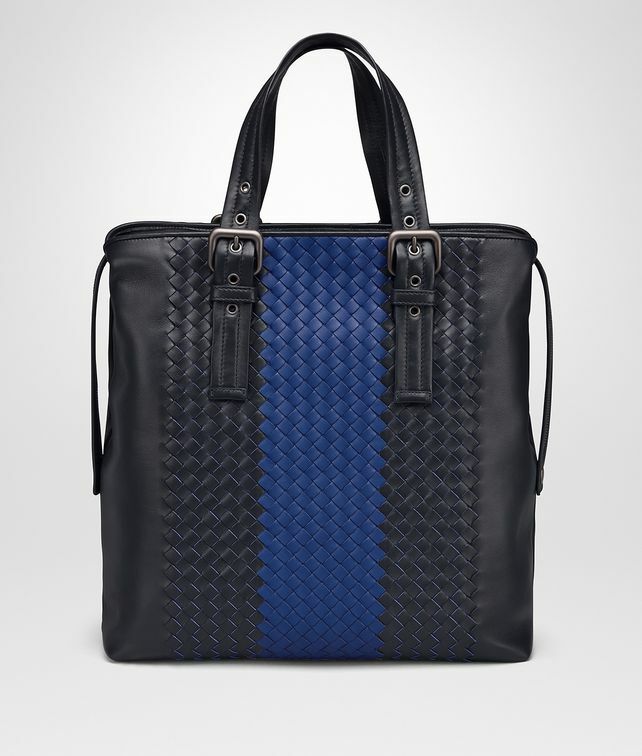 Perfectly proportioned to fit documents and business essentials, it's fitted with adjustable handles and a top zipper. Strap drop: 12 cm | 4.7"